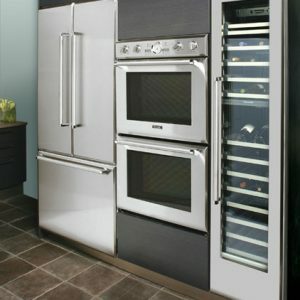 Wall Ovens are the Cornerstone of your Kitchen. 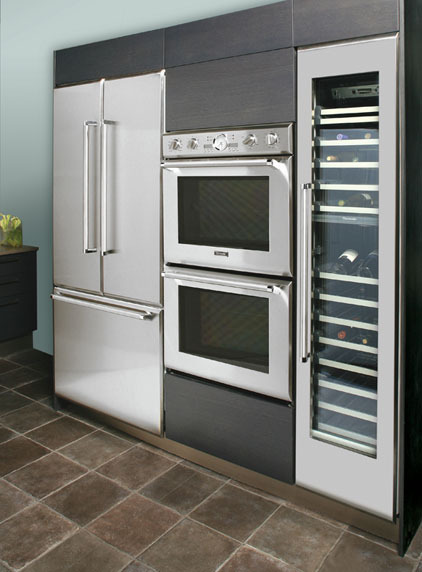 Thermador single, double, combination, and steam & convection ovens give you maximum performance for anything from intimate dinner parties to large family gatherings to epic social functions. 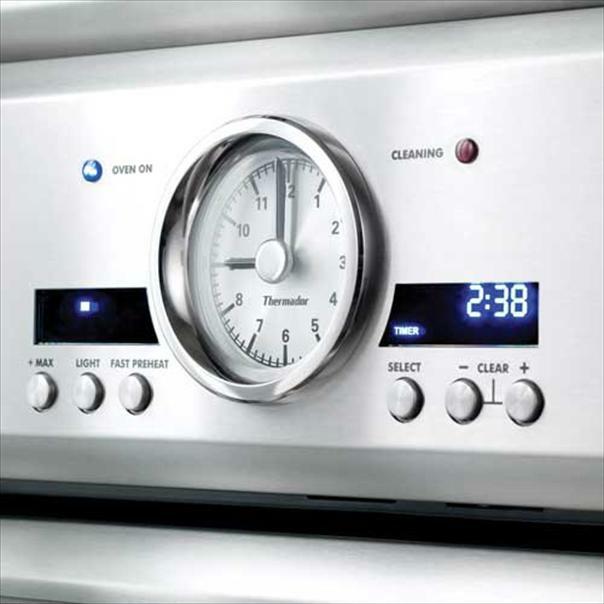 Featuring an analog chronometer, stainless steel knobs, professional styling and unsurpassed performance, Thermador Professional Series Ovens combine design and power together to create the only true professional level built-in ovens on the market. 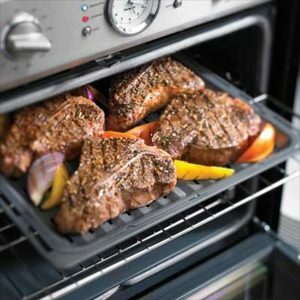 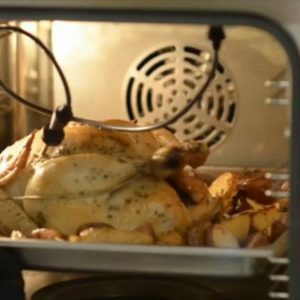 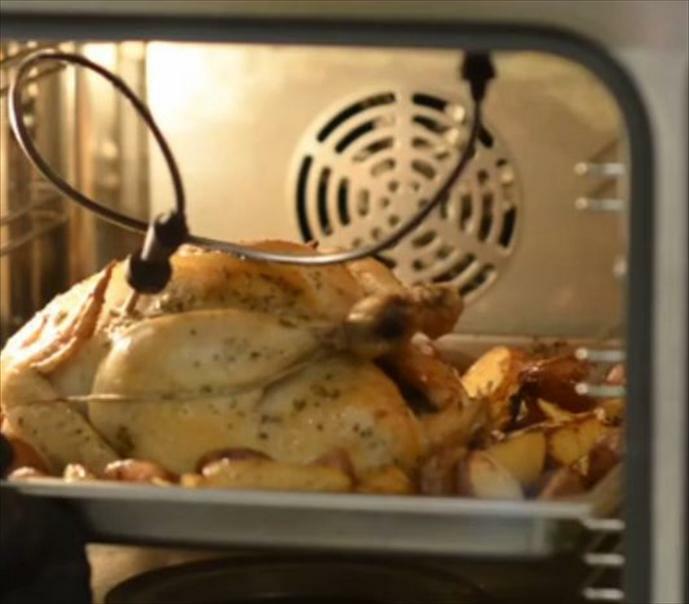 With industry-leading features like Speed Convection, Maxbroil, a heavy-duty rotisserie, and a massive 4.7 cubic foot capacity, these ovens are built to surpass the expectations of even the most discriminating chef. The Masterpiece Series Single and Double Built-in Wall Ovens provide 14 cooking modes, easy-to-use graphical displays and incomparable Thermador quality and design. 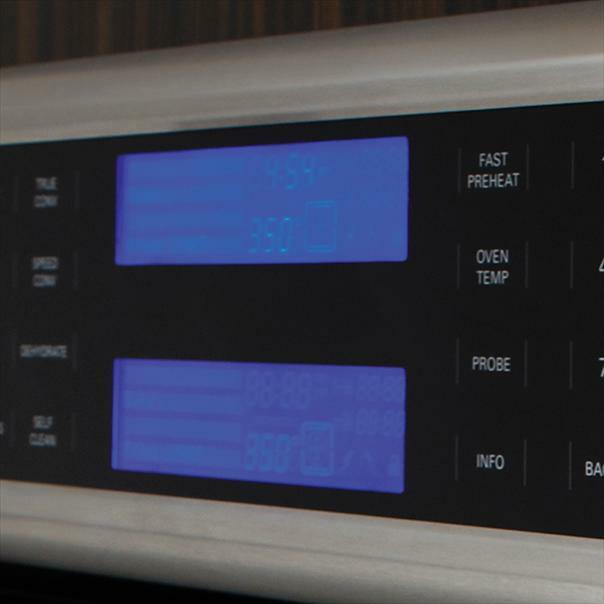 Six cooking levels and the Thermador True Convection mode makes it easy to cook several dishes simultaneously without any flavor transfer. 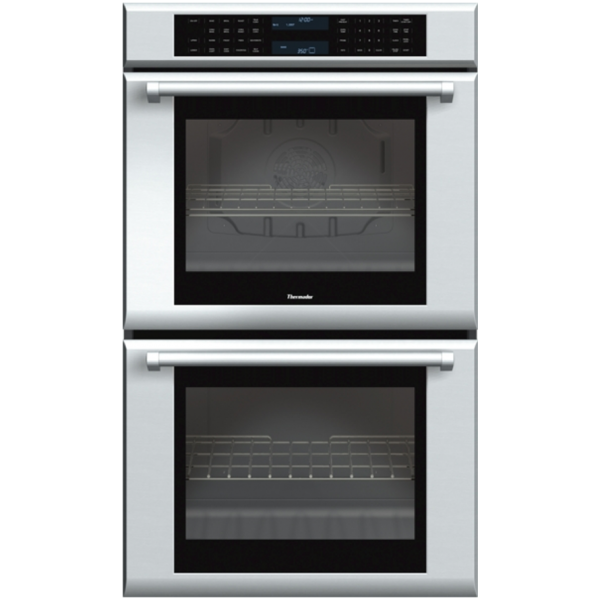 Thermador’s 30-inch Double Ovens combine beauty and power to create the only truly professional-level built-in ovens available. With a massive 9.4 combined cubic feet of capacity and True Convection, you can prepare virtually any kind of meal. 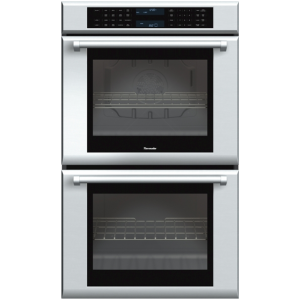 Create the ultimate culinary utopia with the exclusive Thermador Combination Double Oven with Convection Microwave and Warming Drawer. 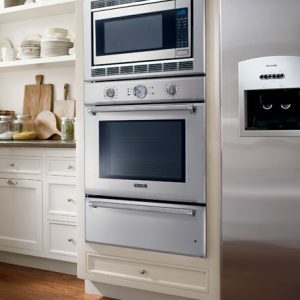 Whether you choose the combination or their oven and convection microwave model, these culinary tools will astound you with the design possibilities with their ability to integrate and blend into the cabinetry to their outstanding performance and the convenience of installation with just one cutout and one electrical plug. An array of industry-leading features and exclusives make Thermador steam ovens the only oven for true culinary enthusiasts. 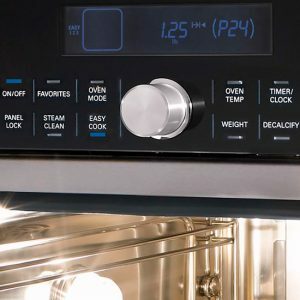 It starts with the revolutionary Pro Grand Steam Range, with the extra-large oven capacity of 5.1 cubic feet, for the epitome of luxury and versatility in the kitchen. 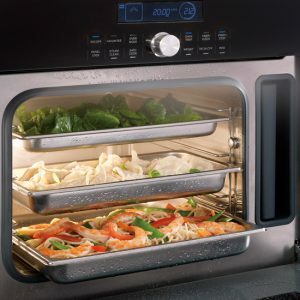 Or look to our revolutionary Built-In Steam & Convection Ovens which provides the taste, texture and quality to match your passion for cooking. 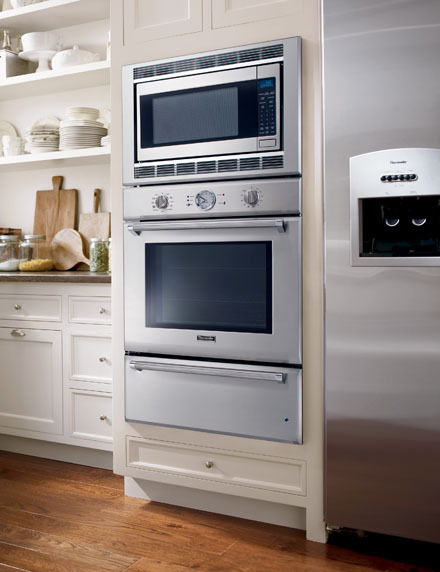 Thermador built-in wall ovens feature a 4.7 cubic foot capacity, the fastest preheat in the luxury segment, an industry exclusive SoftClose door, and a record-setting two-hour cleaning mode.